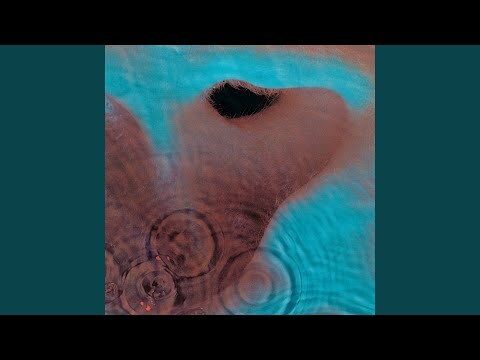 "Seamus" is the fifth song on Pink Floyd's 1971 album Meddle. Years later, the song appeared in the film version of Tom Stoppard's play Rosencrantz & Guildenstern Are Dead. The song is named after the dog who performed howling 'vocals' on the album version of the track.